Africa is a continent of diversities, a statement of which there is no doubt; it is a fact recognised by the International Table Federation. On Monday 3rd September at the opening ceremony for the 2018 ITTF-African Championships in Port Louis, Mauritius, Thomas Weikert, the ITTF President, was in agreement. Most significantly, he assured the continent that the world governing body would continue to increase its support to Africa. Accompanied by Steve Dainton, ITTF Chief Executive Officer, Thomas Weikert was also present at the recent “Table Tennis for All, For Life” forum organised jointly by the African Table Tennis Federation and the International Table Tennis Federation; the two day meeting concluding on Tuesday 4th September. Earlier at the opening ceremony Thomas Weikert had explained his vision for the future. Present to hear the words of Thomas Weikert were several distinguished names. Notably, Jean Christophe Stephan, the Mauritius Minister of Youth and Sport was present in addition to Philippe Hao Thyn Voon Ha Shun, the President of the Mauritius National Olympic Committee, Khaled El Salhy, the President of the African Table Tennis Federation and Vimal Basanta Lala, the President of the Mauritius Table Tennis Association. 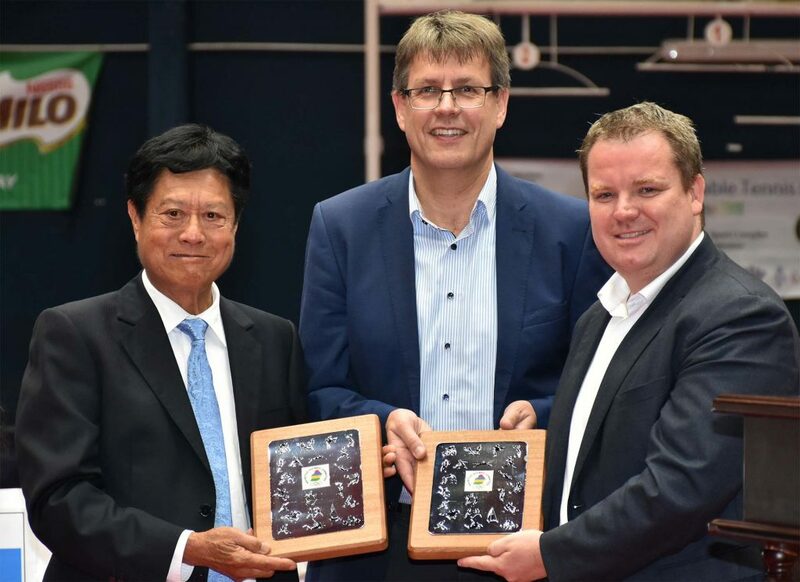 In a show of appreciation, the Mauritius Table Tennis Association made presentations to recognise the efforts of Thomas Weikert and Steve Dainton for their vision in trying to lift the fortune of the sport in Africa. Supportive of the efforts made by Thomas Weikert and Steve Dainton, Vimal Basanta Lala expressed his thanks; he is now more than ever motivated to build a dedicated table tennis training centre in the island, the first in Sub-Sahara Africa. The views were echoed by Philippe Hao Thyn Voon Ha Shun; like Thomas Weikert, he stressed the need for transparent administration throughout the continent. 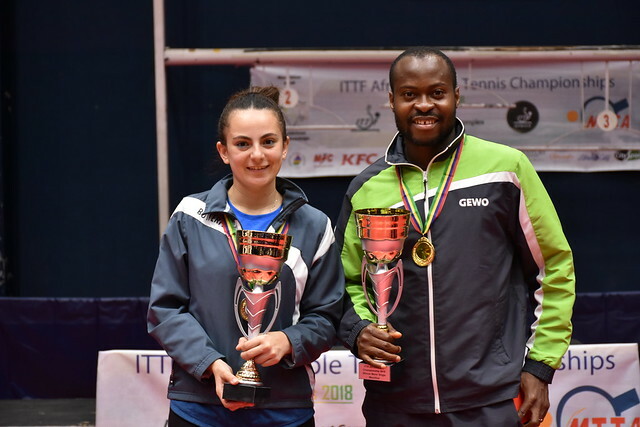 Matters concluded with Khaled El-Salhy endorsing the value of the role fulfilled by the International Table Tennis Federation in promoting table tennis in Africa; the thanked all concerned.